Cinderly’s Princess Parachute Is In The App Store! Mermaid Seaquest Stickers Now Free! Free Sparkle Poo Emoji Stickers! Lion & Swan A Colorful Collective! Instagram’s Oddly Weird In Brooklyn! Lions, Tigers, and Unicorn Decor. Oh My! Love, Kindness And CAKES Of Instagram! How Do I Buy a Mermaid Tail For Swimming? 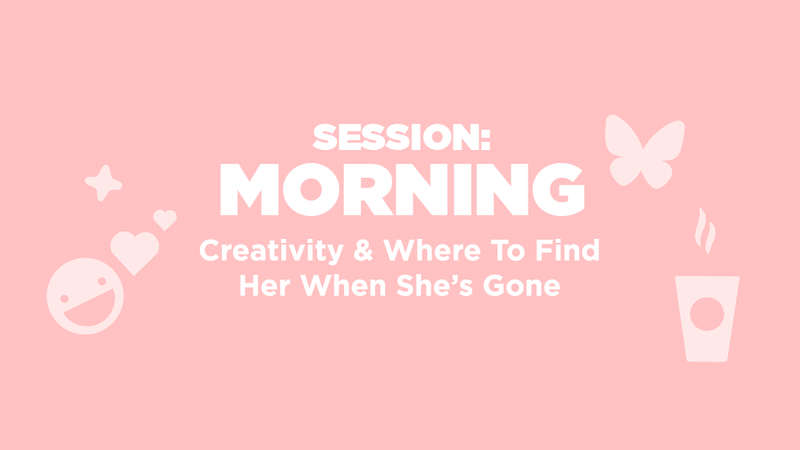 Morning Session: Creative Coaching – Creativity & How To Find It? Laura von Holt is an entrepreneur, a creative coach (business coach/life coach) & co-founder of Cinderly, a start-up run on sparkles. Her innovative personality and brand have been an inspiration to hundreds or artists living in NYC. She is well known for her speaking series “Don’t Quit Your Daydream!” and has been featured at SXSW & Seriesfest. Laura is a captivating voice for women of all ages, and works as a coach to harness self-expression and goal setting, while battling the patriarchy and other oppressive forces, like self-doubt! Laura is an expert in the arena because she has followed a life of passion. 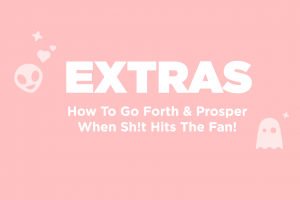 Whether she is writing plays that earn her top marks by in the New York Times, or wild romance novels, she is a beacon to follow – which is easy to do because she leaves a trail of glitter behind her. 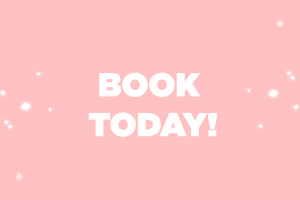 Only 8 seats left for our Next Session! 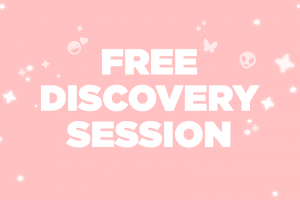 or sign-up for a Free Discovery Session! Cinderly is the most fun you can have on the inter-webs. It is the ultimate in 21st century experiences. LOL. Yes, Sparkle Glitter Poop Pills Is A Thing. Artistic Unicorn Skeleton Makeup Ideas On Instagram! Jem & The Hologram Hair! Easy to Bake Unicorn Cookbook! Copyright © 2016. Created by Cinderly.